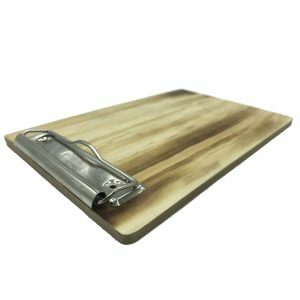 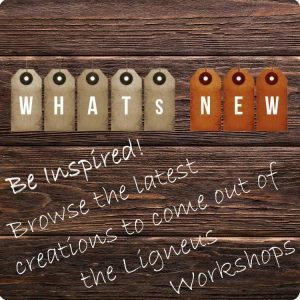 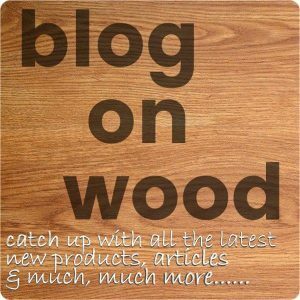 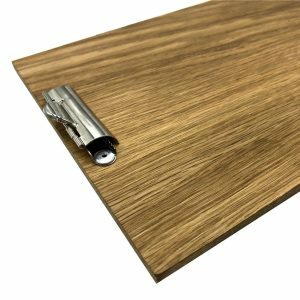 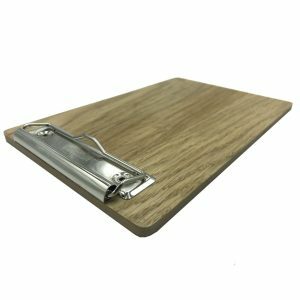 Our beautiful oak veneered wooden clipboards can make note taking a real pleasure. 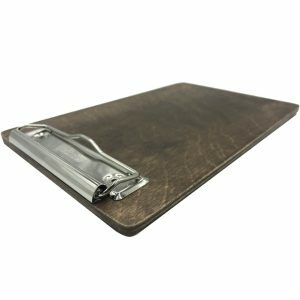 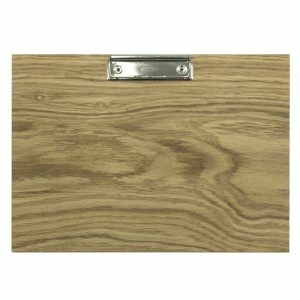 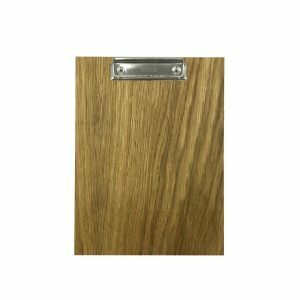 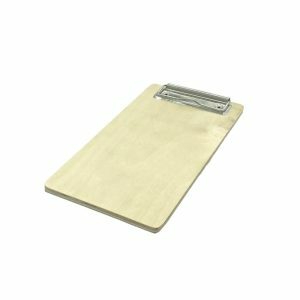 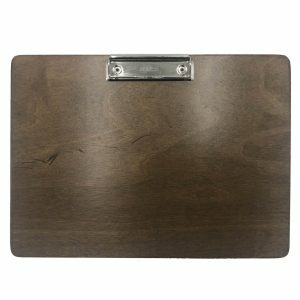 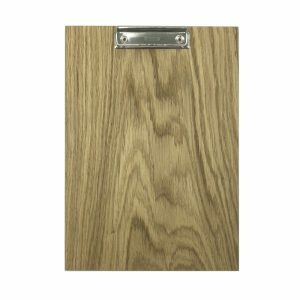 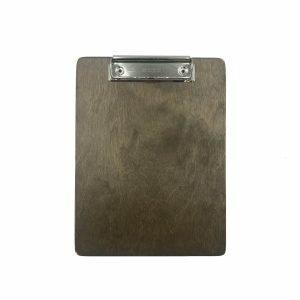 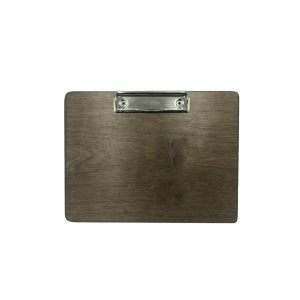 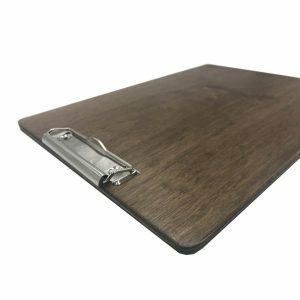 Clipboards keep documents handy, secure, and tidy so they are great for document management. 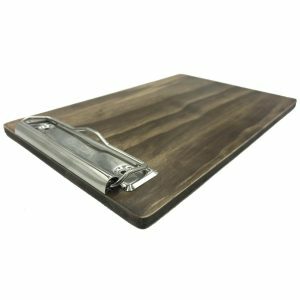 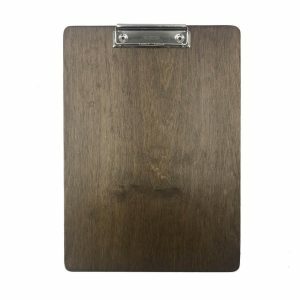 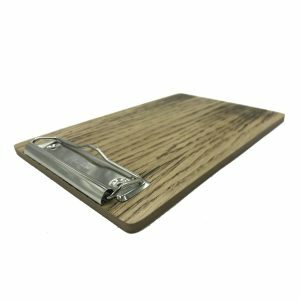 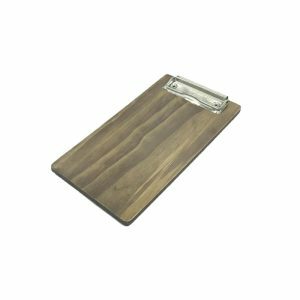 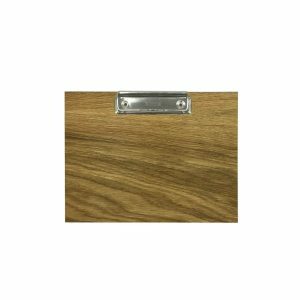 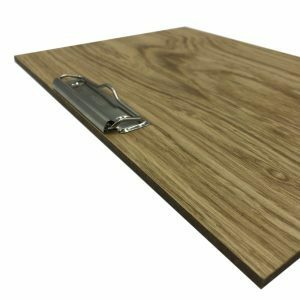 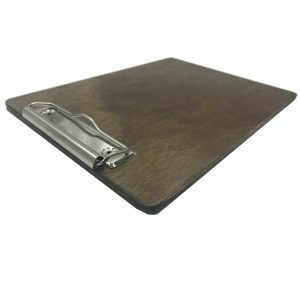 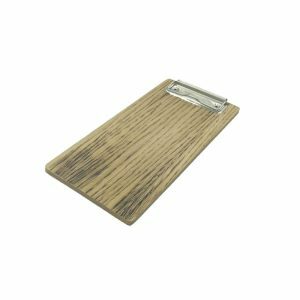 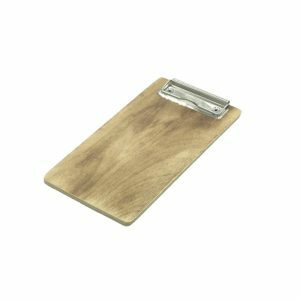 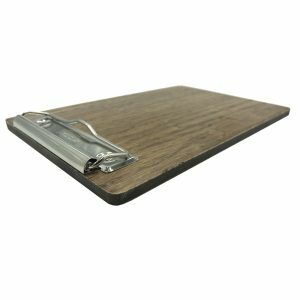 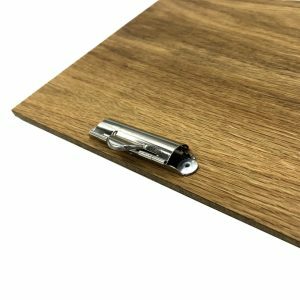 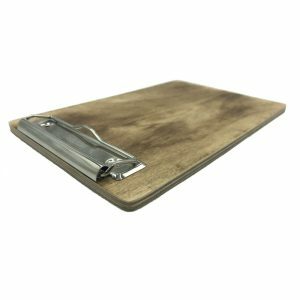 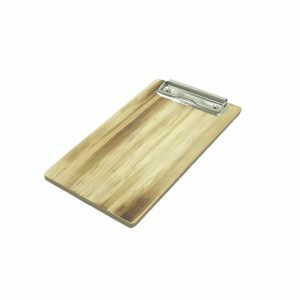 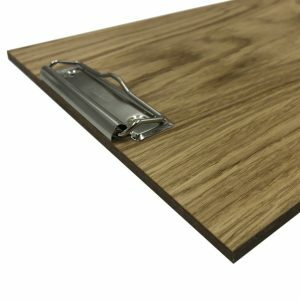 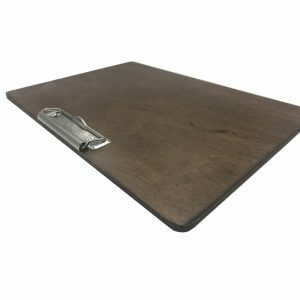 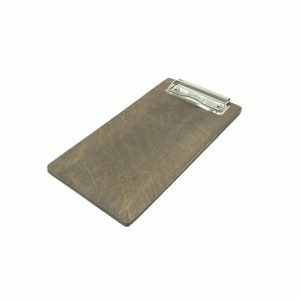 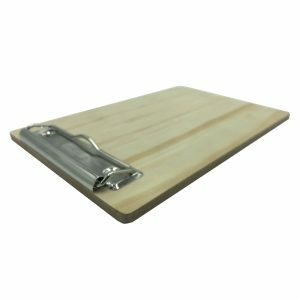 These solid oak veneered clipboards offer a sturdy backing to note taking. 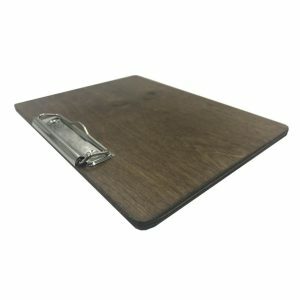 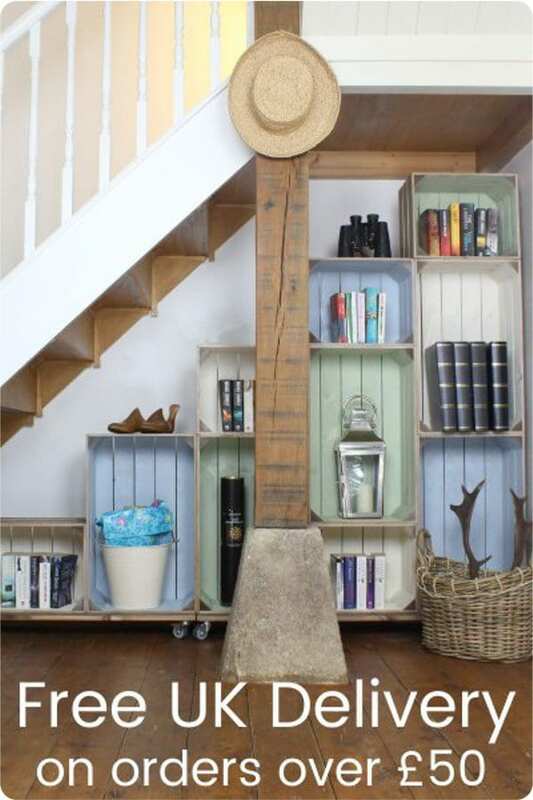 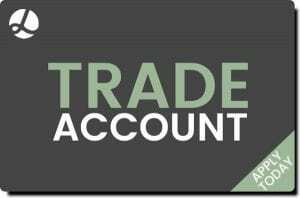 We also have stands available. 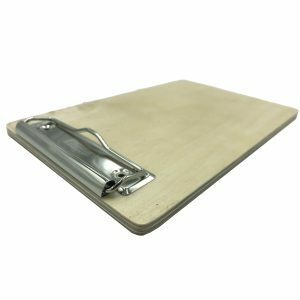 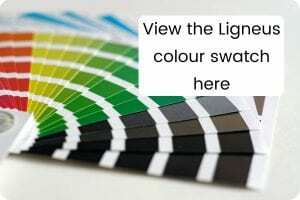 The stands convert the clipboards into useful signage and display functions. 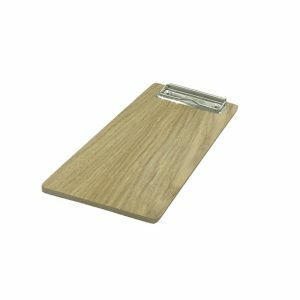 You can find these stands in the MENU & TICKET HOLDERS category.